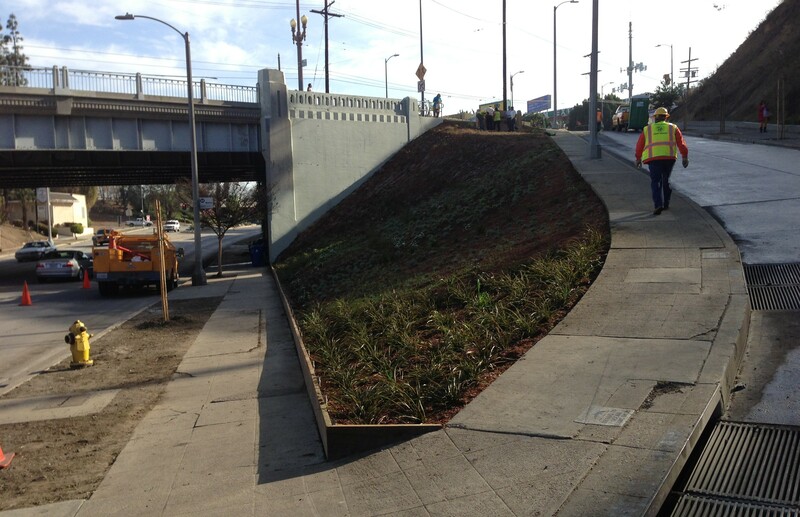 The Historic Filipinotown Western Gateway is a new green space that just opened today. Below is a message I received via email from Mirna Delgado of the city of Los Angeles City Clerk Department – regarding upcoming Neighborhood Council elections. An earlier post includes details about the local Rampart Village Neighborhood Council and its elections. The deadline for filing as an official write-in candidate is February 18th. It’s actually likely to be a fairly low turn-out election, so an official write-in would have a good chance of winning, especially if we get the word out at eco-village. Los Angeles Eco-Village is located in the Rampart Village Neighborhood Council. Neighborhood Councils are the city of Los Angeles’ official elected bodies that oversee some matters at a neighborhood scale. Each “NC” has a budget of $40,000-50,000 that we decide how to spend for our community. NC’s are overseen by the city’s Department of Neighborhood Empowerment, though NC elections are overseen by the City Clerk. Every couple years NC seats are up for election. As it turns out, due to new city election procedures, all of the people serving on the RVNC are up for election this year. The election takes place March 20th 2010. If you’re a stakeholder in our community – ie: if you live, work, shop, or are involved within our boundaries – shown above – you can run to be a RVNC boardmember. The deadline for applying is tomorrow – Tuesday January 19th 2010. It appears that the candidate form on-line here (page 2 of a 17-page pdf document) must be printed out, filled in and turned in to L.A. City Hall. If you don’t get a candidate form turned in by tomorrow, you can still turn in a form to be a write-in candidate. Last time I got something like less than 60 votes to win my position… so being a write-in is very viable. If folks have questions about the process, feel free to ask questions in the comments, and I will try to respond.